Many of the carnivore killings which occur around Ruaha are done in order to protect livestock, so we are reducing the threat to stock by predator-proofing enclosures and placing specialised guarding dogs. However, this is not the only reason: there is also a strong cultural element to lion killings in particular. 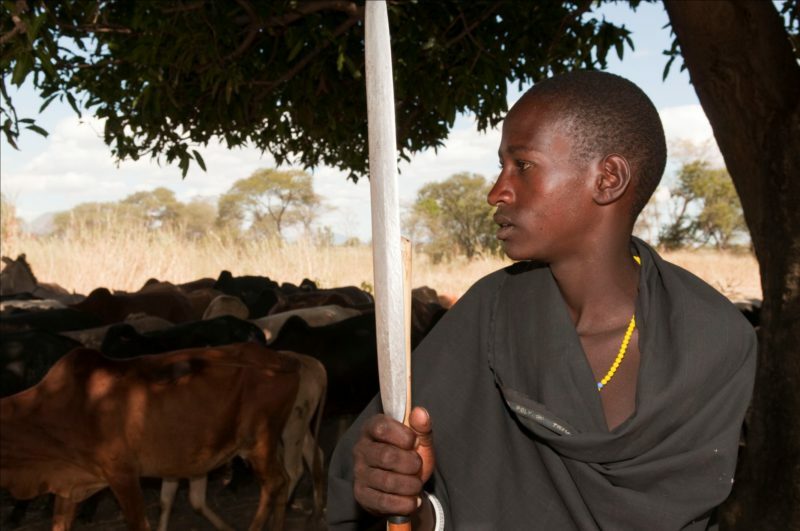 Young warriors around Ruaha, particularly from the traditionally pastoralist Maasai and Barabaig tribes, feel that it is an important part of their warrior role to kill lions, in order to protect cattle, defend their communities and gain status. These cultural lion hunts are often triggered by a carnivore attack on livestock, but sometimes young men decide to go on a lion hunt even without an attack occurring. This traditional killing is having a substantial impact around Ruaha, and we have recorded dozens of lions killed in a single year for this reason. We have spent a lot of time with the traditional pastoralists, gaining understanding of exactly why they go on traditional hunts, and what the benefits of such hunts are. Interestingly, it was revealed that the warrior who first spears a lion on a hunt receives gifts of cattle from the community – they can gain 20 cattle, worth several thousand dollars, from the spearing of a single lion. The warriors explained that it was one of the few ways that men could get cattle, and that it also provided them with status within the community. To address these killings, we worked with Panthera and Lion Guardians, who have dealt with very similar issues with the Maasai in Kenya. 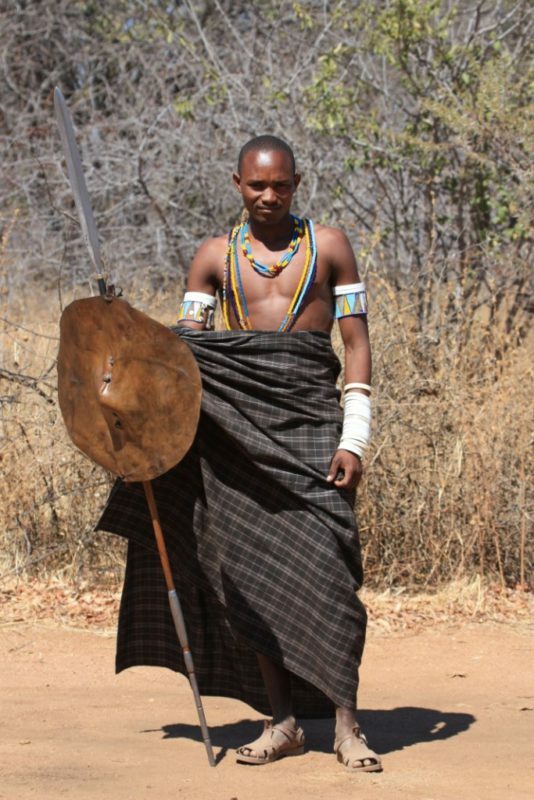 We worked together to develop a culturally appropriate warrior engagement programme, which would allow young men to fulfil the traditional warrior role and receive benefits and status, but from lion conservation instead of lion killing. To replace lion killing, conservation would have to enable young men to gain wealth (i.e. be able to buy cattle), demonstrate bravery, and be seen as high-status protectors of the community. Together, we initiated a Lion Guardians model in this area, where warriors are employed by the project to patrol across large zones of village land. 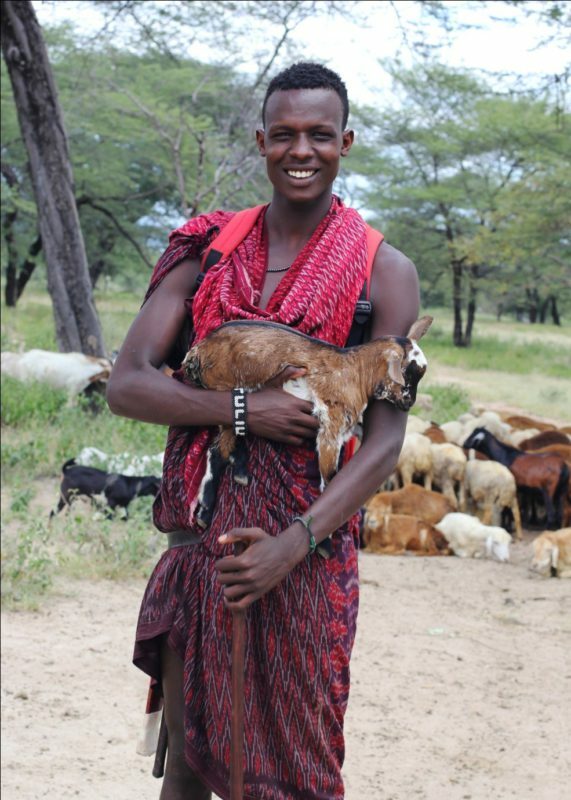 They help retrieve lost livestock (and child herders! ), which is a valuable community service and also prevents them being killed by carnivores, which would be likely to lead to lion hunts. They also reinforce traditional livestock enclosures with thornbush if people cannot afford the wire bomas, helping reduce attacks and retaliatory killings. Crucially, they look for any signs of lions in their zones, and if they are detected, they warn the community and help provide additional protection, often by physically chasing away lions if they come close to households. This work ensures that they are seen fulfilling the traditional warrior role by protecting the community, while also having a direct conservation benefit. 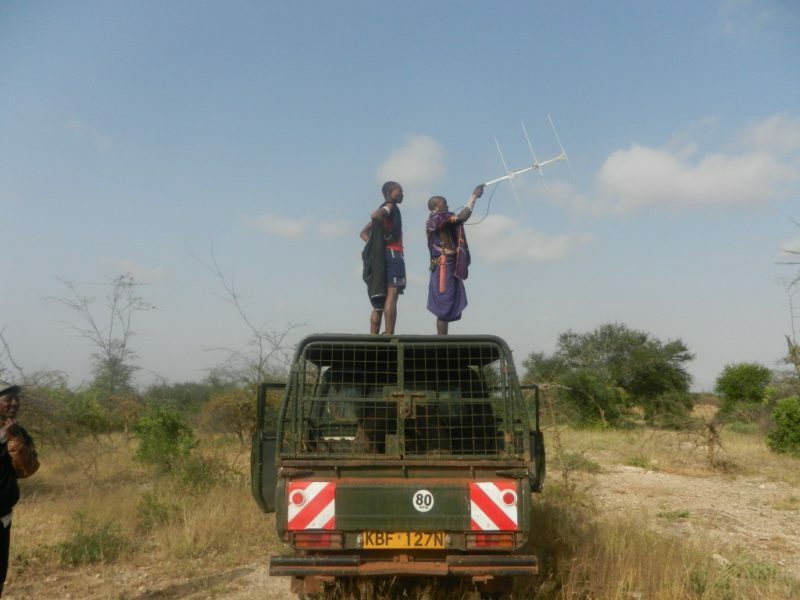 They are employed, enabling them to gain wealth and buy cattle, and we take them to Kenya to be trained at the Lion Guardians headquarters in skills such as GPS, radio-telemetry and literacy, which provides them with additional status in the community. Because they are living within traditional pastoralist communities, they learn of any planned lion hunts and work hard to intervene and prevent such hunts taking place or killing any lions.